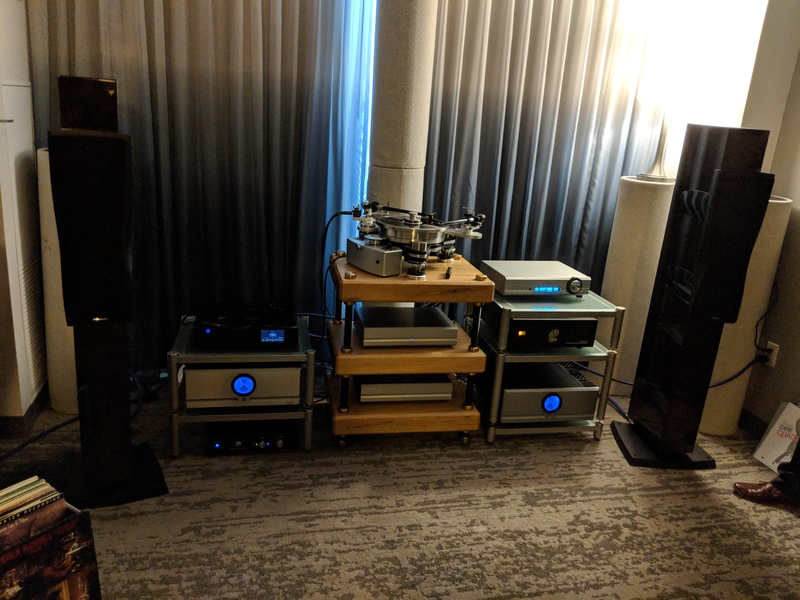 Harman’s Mark Levinson brand has a new series of integrateds launching and the debut at this year’s Rocky Mountian Audiofest started bright and early Friday morning. Scheduled during the last timeslot of the press-dedicated pre-opening hours, the morning’s Earl Grey had yet to fully take hold. Revel loudspeakers and Mark Levinson electronics – two Harman brands now moving distribution in Australia to Convoy International. 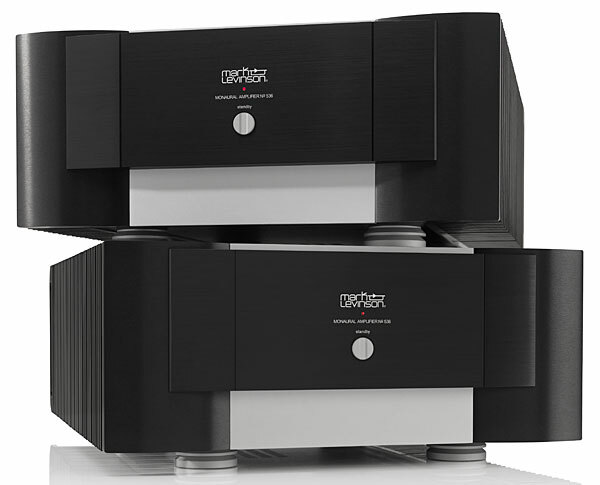 Convoy International has announced it will be distributing Mark Levinson electronics and Revel loudspeakers in Australia. 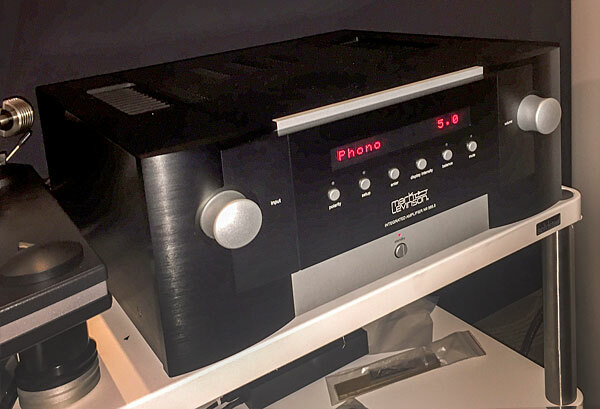 If you hadn’t been at High End in Munich or CEDIA in San Franscisco last year, CES 2018 would have been your first chance to see the latest version of the Mark Levinson 585 integrated amplifier. 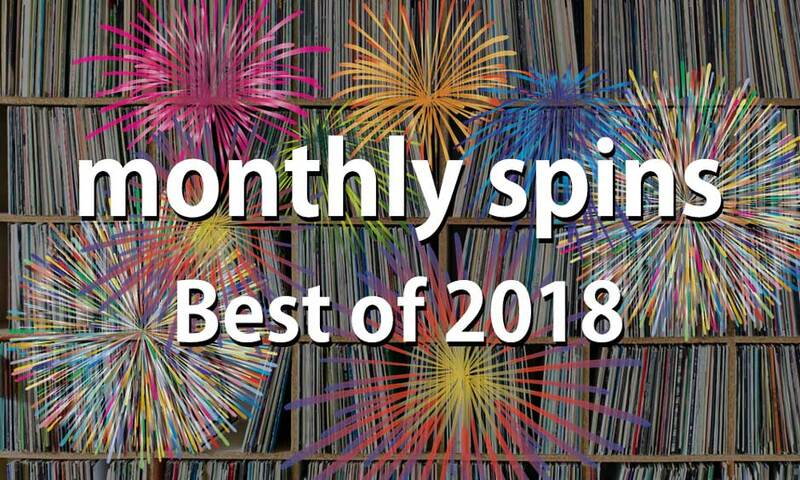 The upgrades are so minor that they apparently don’t even justify a new number, just a tacked-on ‘0.5’, so it’s known as the Mark Levinson No 585.5. 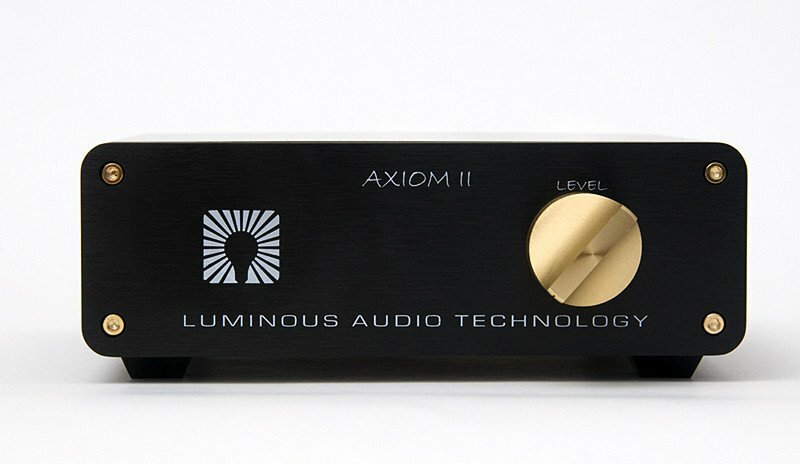 For those of you looking for a high end turntable, your search is over. Premium stereo component manufacturer Mark Levinson recently released their $10,000 № 515 Turntable. 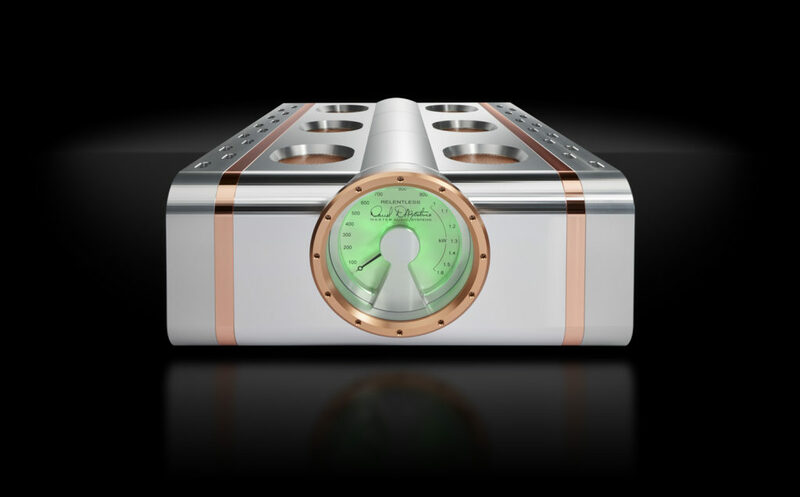 The № 515 turntable was designed and built in collaboration with recognized high end audio manufacturer VPI Industries. Although VPI designs and builds exceptional turntables in their own right, this is the first turntable worthy of the Mark Levinson name. The № 515 is based on a highly damped vinyl-wrapped composite and aluminum sandwich main chassis. 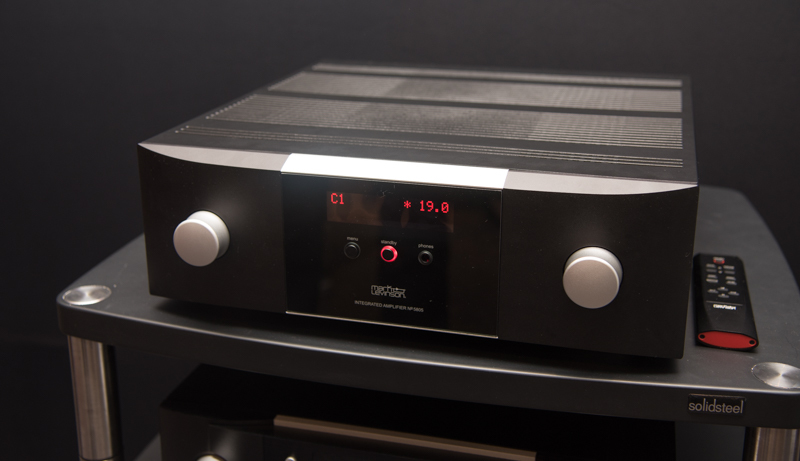 Mark Levinson Audio Player 519: At Last! Comments Off on Mark Levinson Audio Player 519: At Last!